Oil field pumps operate in some of the most rigorous industrial environments. Periodic remote visual inspection helps to ensure that these pumps are functioning properly. 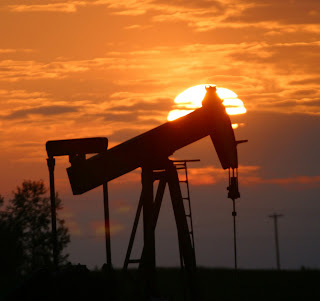 An oil field pump that is not functioning properly will not operate efficiently and cost money. A Videoscope is the most preferred method of inspecting these pumps for corrosion, cracking, obstruction and overall system integrity. A Videoscope is easily inserted into an access of 3 cm and pushed to 3-5 meters to inspect the interior condition of the oil field pump. Please email me for more info, or go to this page to find more about borescopes using in oil and gas industry. 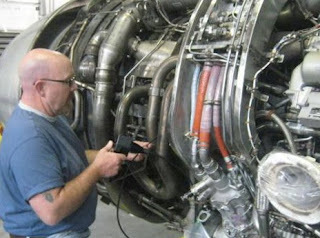 Videoscopes can be used to inspect large gas turbine components such as fuel nozzles. The efficiency and proper working of a gas turbine depends on such components as fuel nozzles. Videoscope with a small diameter of probe, such as 4.0 mm, will easily access the twists and turns in the tight spaces of these fuel nozzles. 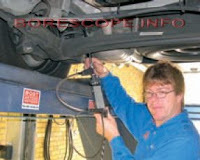 The videoscope should be able to twist with the assistance of the scopes articulation. For more information please email me, or go to this page about videoscopes for turbine inspections. Steel and concrete structures are subject to corrosion and fatigue. Specialists can use industrial video scopes or video borescopes to inspect inside voids, cavities and other hard-to-reach areas to determine the condition of a bridge. Borescope inspection of bridges—a videoscope or Video borescope is typically used to evaluate the condition of areas difficult to access for visual inspection. These tools can transmit images from a video scope camera attached to the tip of a thin flexible tube that can be as long as 30 meters. 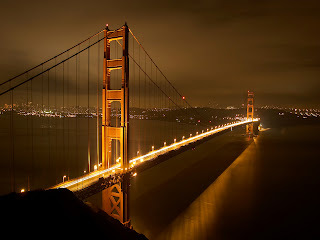 Common applications in bridge evaluation include bearing inspection and tendon inspection. Remote visual inspection access can be through existing holes or cracks or small holes drilled into the structure. Click here to see some of the most popular industrial borescopes convenient for bridges inspections. Borescopes and videoscopes are used to remotely inspect a variety of internal areas on large commercial ships. These ships range from large yachts to and oil tankers. Borescopes are to ensure that the ship is in good condition. Diesel Engines and Turbines. Borescope inspections of engines and turbines on commercial ships is essential to ensure that the power plants are functioning properly and can continue to safely operate without unnecessary maintenance. Grey water lines. Commercial ships need to inspect long lengths of gray water lines using long push or pipe inspection cameras. The ship board pipes can be checked for corrosion, pitting and prevent potential problems. Bulkheads and confined spaces. 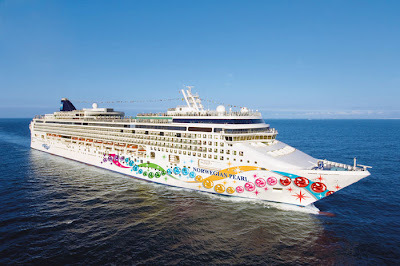 A large commercial ship or cruise line is filled with tightly confined spaces that need to be periodically checked for condition. Videoscope can easily access the smallest areas to check for corrosion and other defects. Feel free to email me, or go to videoscope directory of Fiberscope.net to learn more. Wireless Video Borescope Systems are great for a wide range of applications where a small portable inspection device is required to capture images and video. The video borescopes are great for accessing spark plug holes or inspecting industrial equipment. The ability to place the monitor in a convenient location and proceed with more specialized inspections is a great addition too. Now you can place the monitor separately at any convenient place! Besides each wireless videoscope is supplied now with three mirrors for different angle of view. Portable Xtreme LED light sources are a convenient, easy to use, substitute for bulky halogen or metal halide light sources. These Xtreme light sources feature a high intensity 3W LED, which produces well over 50,000 Lux of illumination, and an adjustable intensity control lever, to vary the illumination for different inspection areas, or areas with reflective surfaces. These portable LEDs work with flexible and rigid endoscopes/ borescopes, and some flexible fiberscopes too. They produce a focused bright white light, not an unfocused yellow light like some halogen light sources. Power is provided by a rechargeable lithium ion battery, and at full power these units will run continuously for 45 minutes. Charging takes 2 hours, but the LED should be good for over 1,000,000 hours of lamp life per bulb. I found an interesting video. This is about a kind of a mixture of a snake and a camera. This videoscope is designed to penetrate through complex debris. Please watch how well it can be directed, like a real snake! This time I would like to show you the process of rifle barrel inspection. This is done with the help of a videoscope. 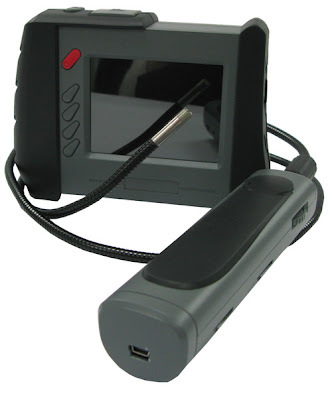 The videoscope consists of a monitor, insertion probe with the camera and light source in the tip. 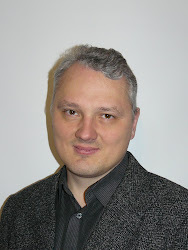 It provides a good image and many other functions, like recording, transferring of live video and images etc.